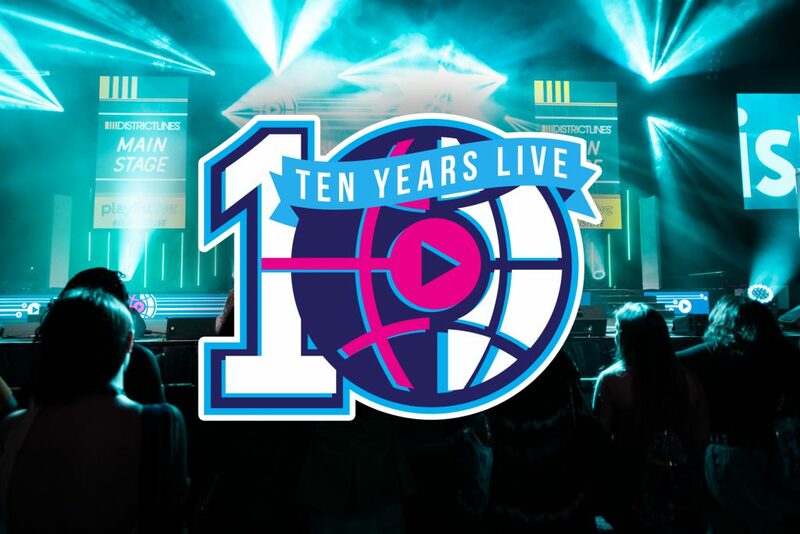 WHY YOU SHOULD ATTEND Here’s what you can do at the ultimate creator event of the year! 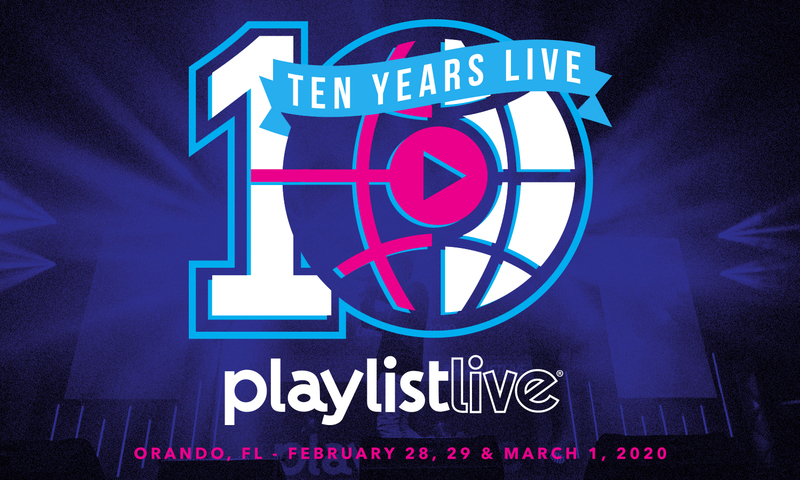 Playlist Live is the perfect setting to get inspired, make new friends and learn about the future of digital video and social media. 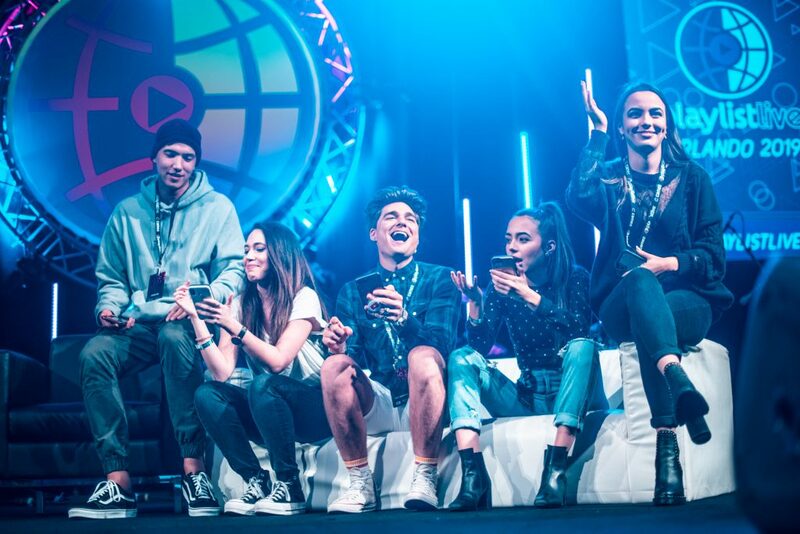 Build relationships, create content, make memories, and have fun with friends new and old. Enjoy meaningful conversations with your community, brands and other creators. 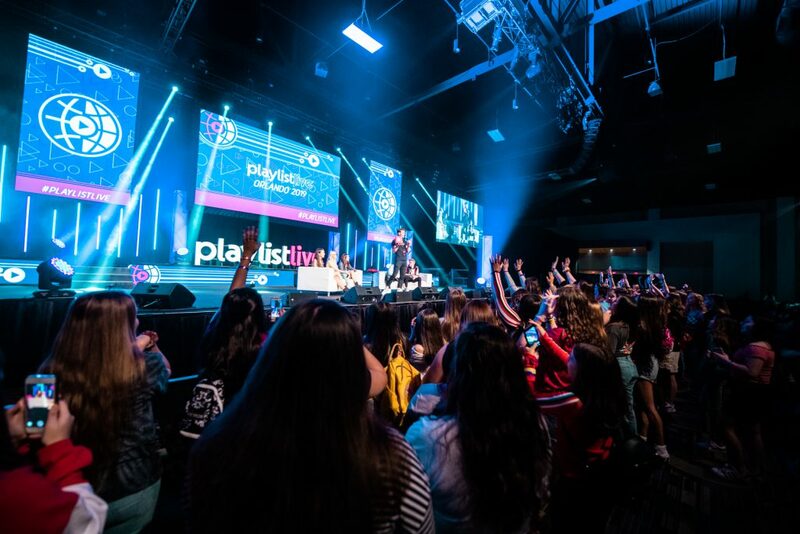 Interact with the online community through concerts, panels, Q&As, meetups, networking & more! Gain more insight into the creator experience and learn how to grow your social media presence. Ten years of likes, favs, subs, and follows! Join us in February for another unforgettable weekend. This year promises to be our best yet and we can’t wait to see you there. We’re officially live! Starting today you can purchase a ticket for Orlando 2020. 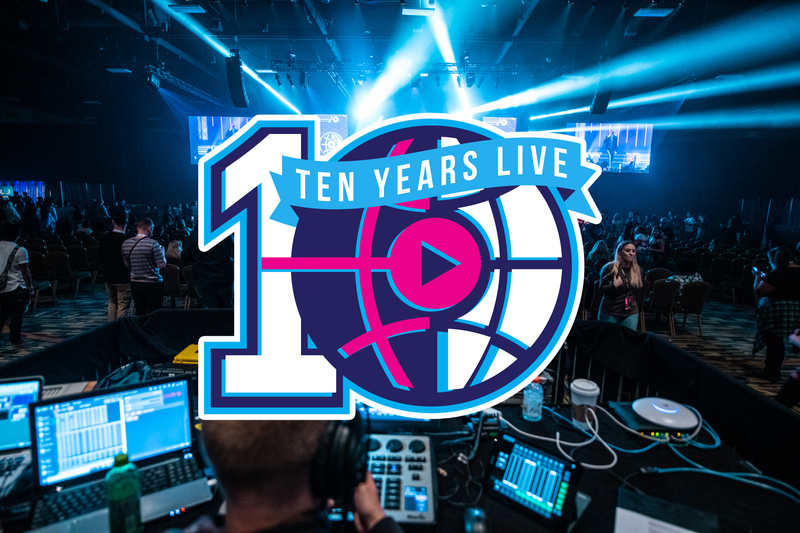 Next year is extremely special because we’re 10 years live! Why stay at the Orlando World Center Marriott? 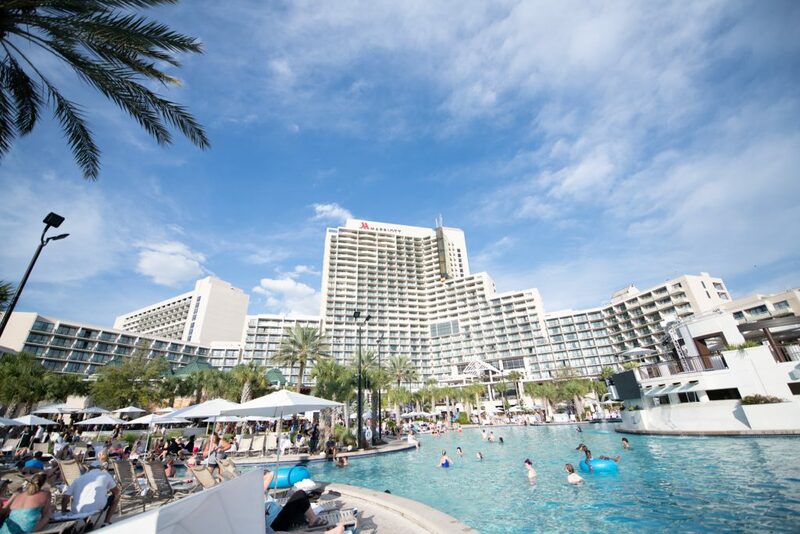 Stay where the fun is happening throughout the weekend! Limited hotel rooms available. Book Now.